This campaign ended on March 27, 2019, but you can still make a gift to Baldwin Wallace University by clicking here! Patrick J Dunlavy gave $500 because $500 was donated in 1 day. and future students of Baldwin Wallace University! The BIG GIVE is our 24-hour day of giving and gratitude. On this day, the entire BW community is asked to showcase their YJ4L pride, make a donation and collectively show support for BW’s impact on the lives of our students! Every gift, of any amount, will help us reach our goal of raising $120,000 in the 24-hour period. 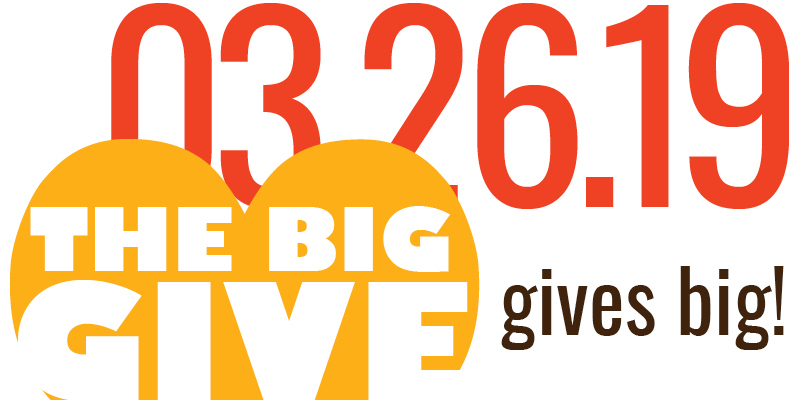 In addition, thanks to an extremely generous group of donors, unrestricted donations made during the BIG GIVE will be matched dollar-for-dollar, for a total goal of $240,000! We are also hoping to reach a participation level of 1,000 donors for the second year in a row. We have experienced a huge outpouring of support on each BIG GIVE for the past five years, including a record-breaking 1,020 donors last year! Let’s challenge ourselves to exceed that level this year! Will you join us in sharing our YJ4L spirit as far and wide as possible?